250ml Feel the northern forests! Our fragrant shower gel, infused with the freshness of northern forests, will carefully cleanse your skin day after day, leaving it smooth and supple. 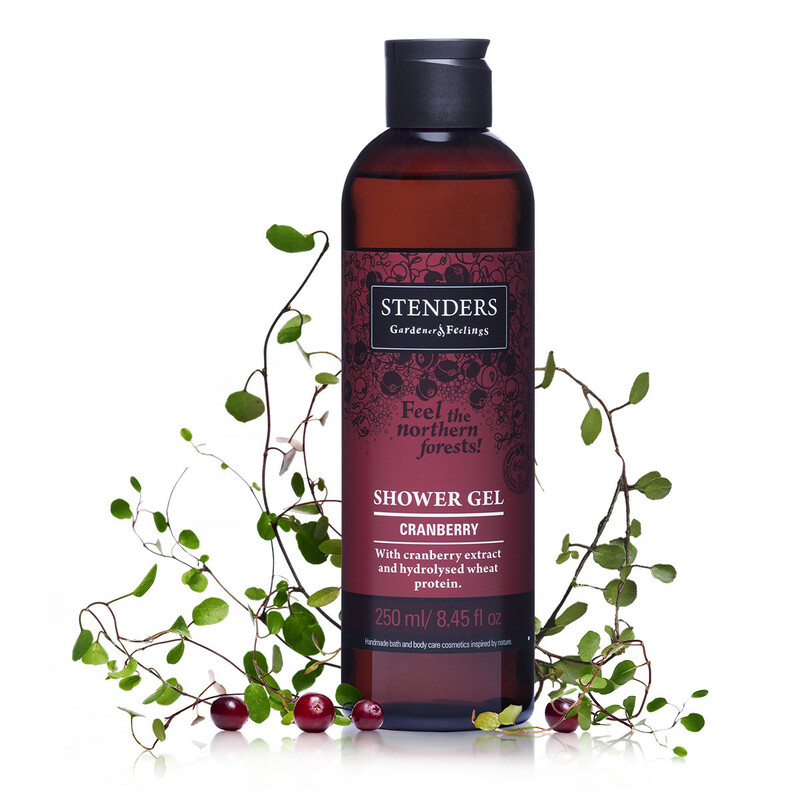 Caring for the beauty of the skin we added the antioxidant-rich cranberry extract and hydrolysed wheat protein. 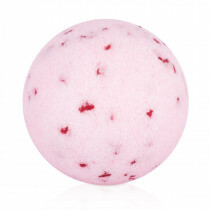 Feel the cranberry-scented airy foam revitalising and soothing your spirit. 89.0% ingredients of natural origin. Lightly lather up the shower gel on a sponge or simply on your skin and lightly cleanse yourself. For gentle skin cleansing and generous amounts of foam use our natural sea sponge. After showering, moisturise your skin with our luscious Cranberry body cream. 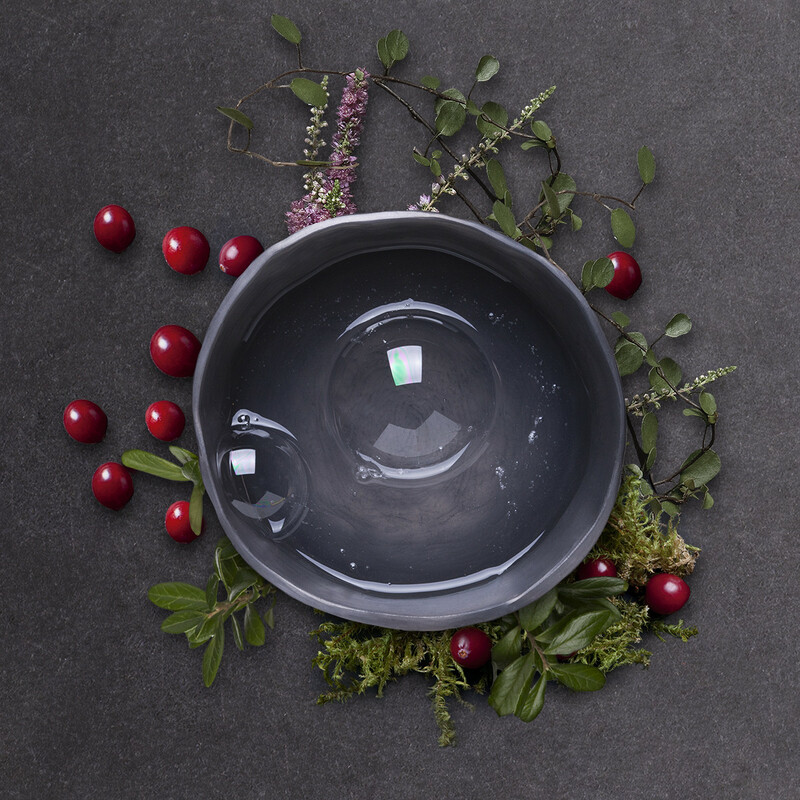 Enjoy the aroma rich in forest notes when bathing with our Cranberry bath bubble ball and choose our Cranberry soap for daily hand washing.